...to enquiries@roscateringservices.com. We will include you in our mailing list. 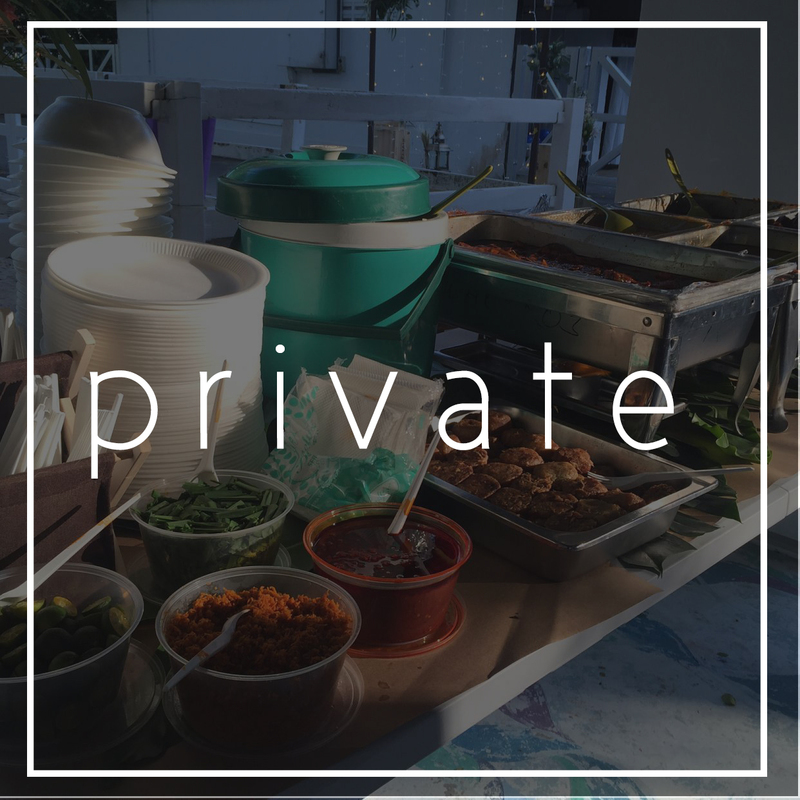 Follow us on our Instagram or Like us on our Facebook page to get the latest updates and information about our Hari Raya menu. 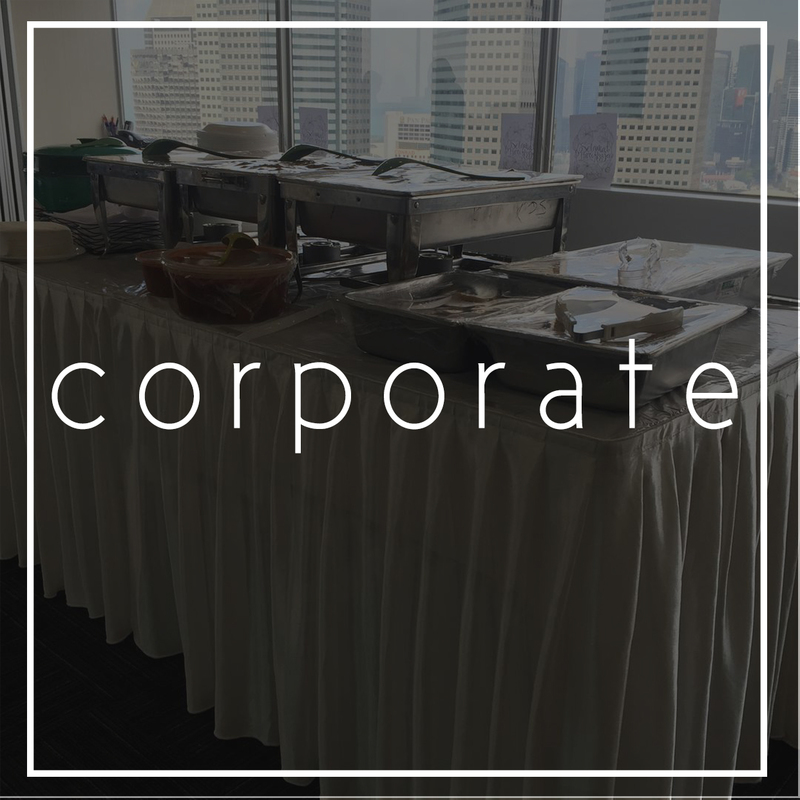 Planning an event to impress your clients? Having a special occasion to treat your staff? We in Ros Catering Services, have adopted the "No Menu Policy". 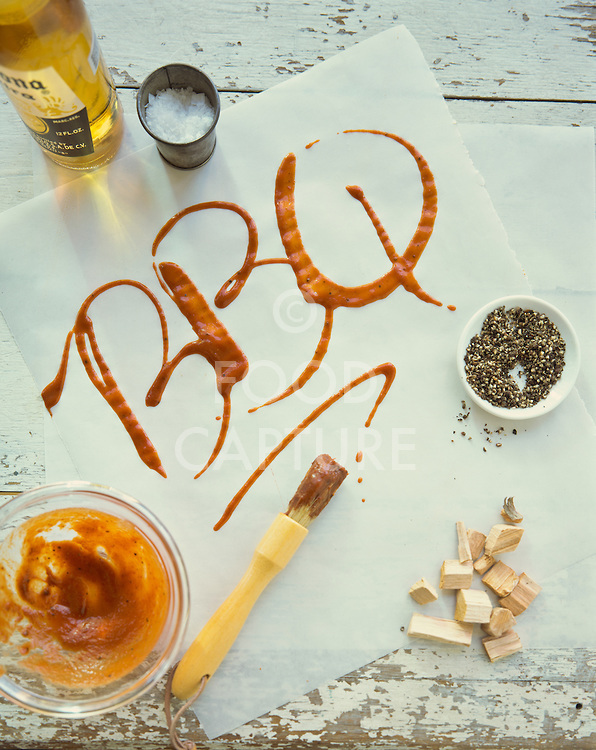 We do not want to minimize your taste buds by giving you a set of packages for you to choose from. 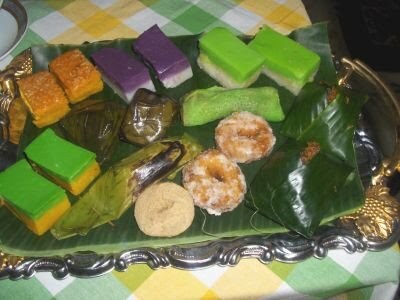 Your event will only be perfect, with the right choice of food. 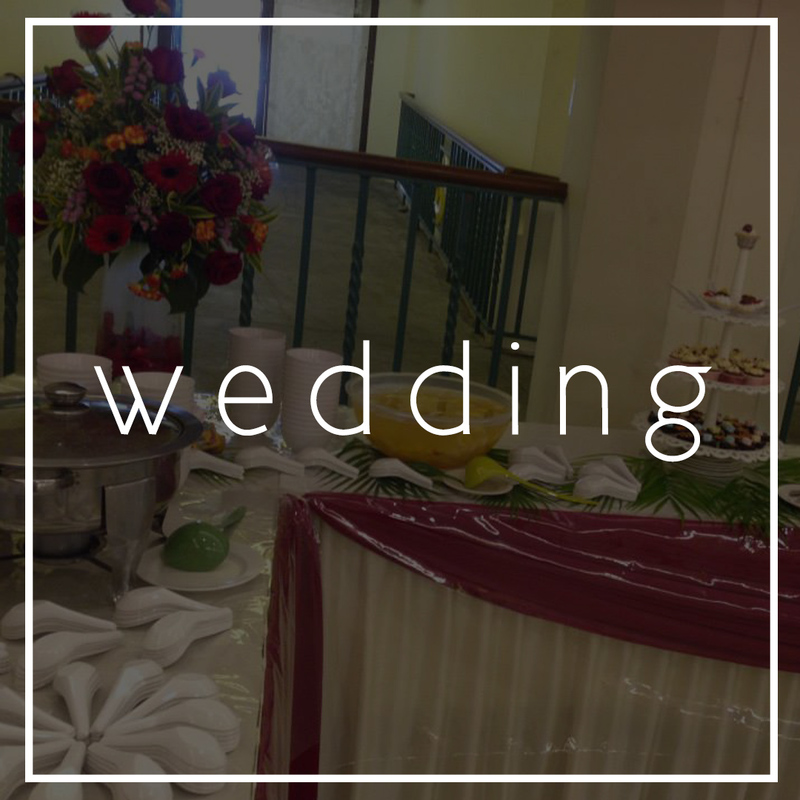 What's the number one thing that you need, when you are planning a wedding? FOOD. That's right! And we got that covered. Making weddings affordable is our objective, and with specially curated packages, you do not have to break the bank at the end of the day. Planning an excursion? Packet food? We are the new sheriff in town. 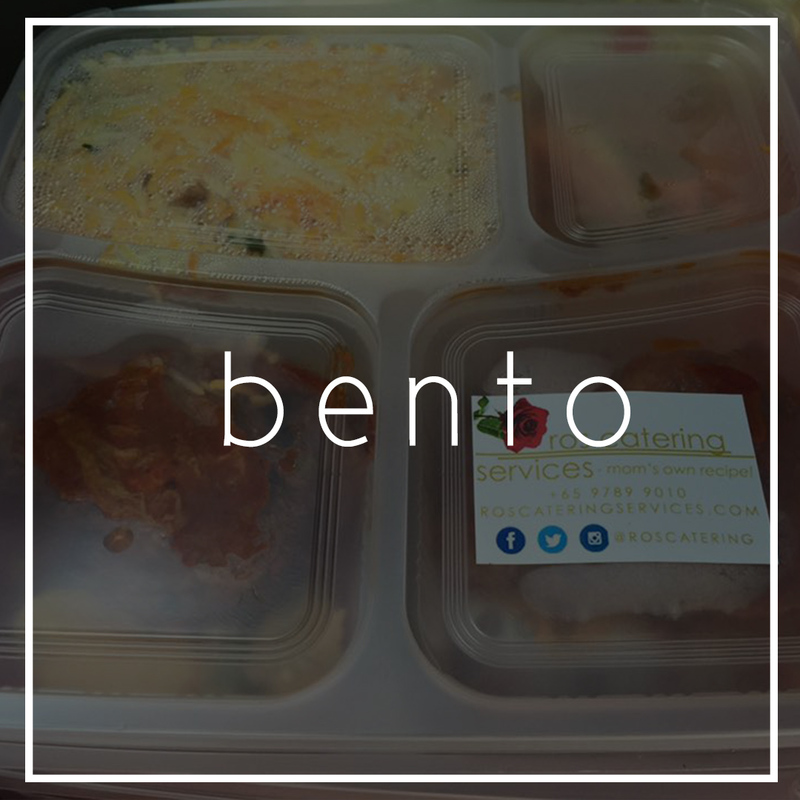 With our "No Menu Policy", we will design each bento according to your budget. 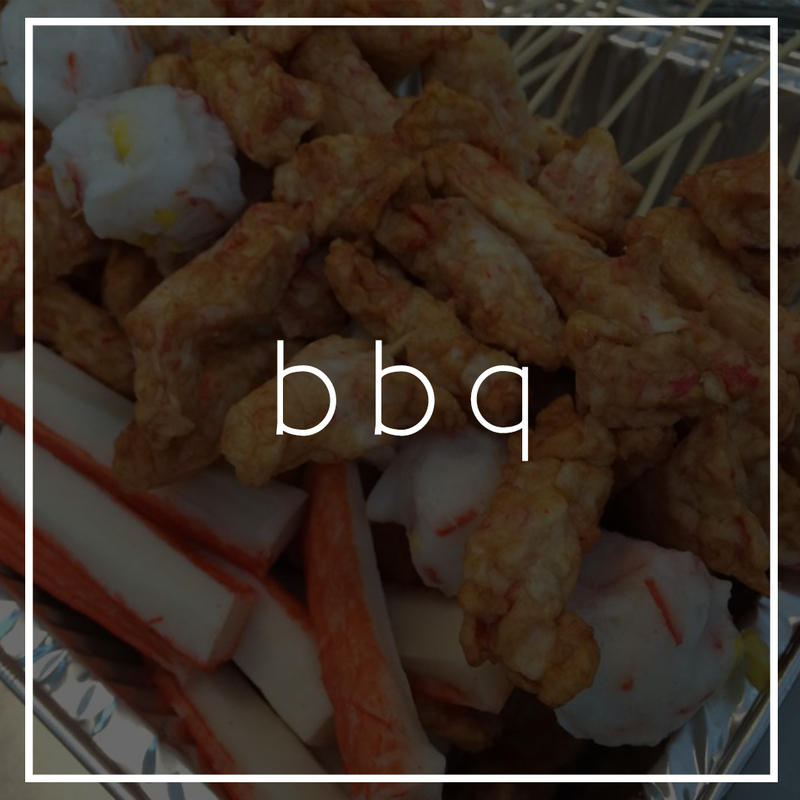 In Ros Catering, we serve our BBQ-ed food differently. We don't just want to be better, but we also want to be unique. Cooked or raw food? BBQ utensils? Paper plates? Chilli sauce? Who is going to do the BBQ?